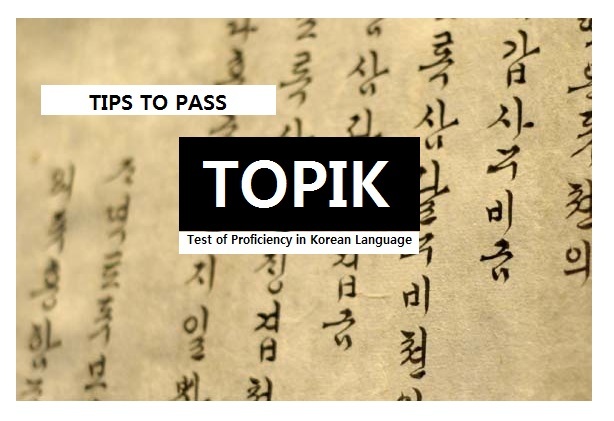 The Test of Proficiency in Korean is coming up this weekend, and if you're in still in doubt, you should read these tips to pass TOPIK. First of all, what is this TOPIK? Why you should take it? Test of Proficiency in Korean Language (TOPIK) is the measure of your fluency in Korean. It is like the TOEIC or the Test of English for International Communication for non-English speakers, but in Korean. TOPIK is administered by Korea's National Institute for International Education and is held not only domestically, but also internationally. In case of the Philippines, the TOPIK is held twice this year, one last may and the other is this weekend. If you're a Korean language learner or speaker, it is a must that you have this certification because apart from being an added mileage in your journey as a bilingual, it will help you move further in your life. Working in Korea will require you to know their language. Although some of the biggest companies in Korea are already open into hiring English speakers without Korean language background, most still prefer someone who speaks their language. Having the certificate will help you find a job big time. Of course, there are much more to just having the TOPIK certificate, but it will make you stand out among your competitors. Nowadays, universities in Korea are very generous in offering scholarships for international students. Best part, the South Korean government supports this. So, aside from the universities, the government also gives out opportunities for academic achievers. 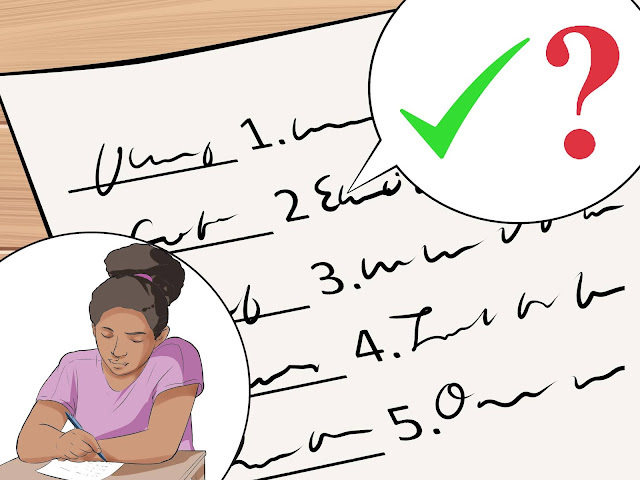 Although good grades are major plus points to your application, having (a high) TOPIK score, will definitely do you good. C. Work as a Korean speaker in the Philippines! 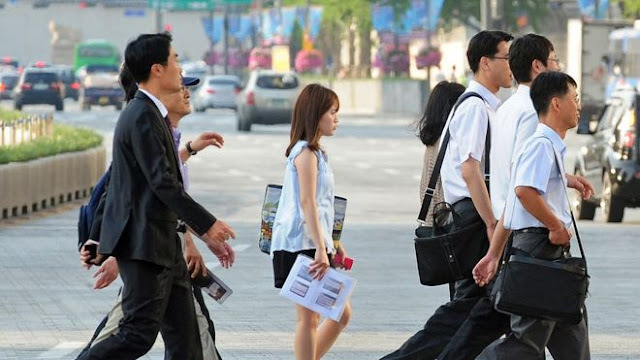 As more and more Korean investors come to Manila and more foreign investors are starting in Korea, Korean non-native speaker jobs are everywhere! Salary starts at 40k, for bilinguals without experience, and 70k for those with experience. Some even have relocation packages. You get as much as you invested in learning the language and more! Now, are you ready for the big exam? No? Or not confident enough? Aside from sharing lucky memes on your Social Networking Sites (SNS), check out these tips so you can ace the TOPIK! 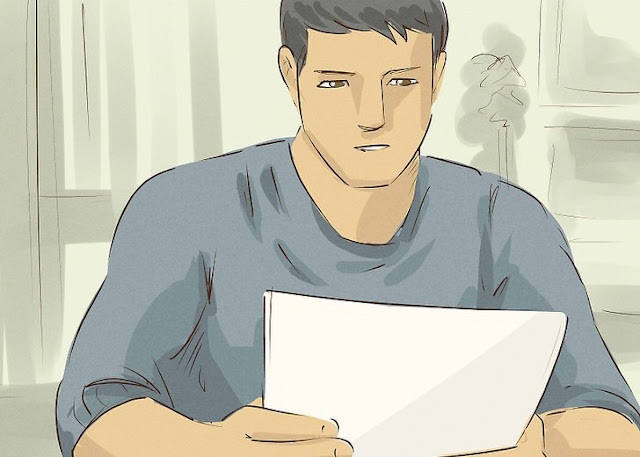 These tips are shared by Sherriesse Anne Tumbaga, a TOPIK II level 5 passer. She got a perfect 200/200 in TOPIK I last 2017. Now, she works as a bilingual professional in the Philippines. She earns as much as 60k PHP per month as a Korean-speaking HR Associate. Reviewing the day before will just mix all the grammar patterns and vocabularies you have memorized. You could end up mistaking a word for another. 2. Read the question until you fully grasp its meaning. Reading the question a few more times won't hurt. Make sure you truly understand what is being asked. Not comprehending the first try doesn't mean you are not good, you're just taking your own pace to process the information. 3. If you don't know the answer do not hesitate to use the "cross method". 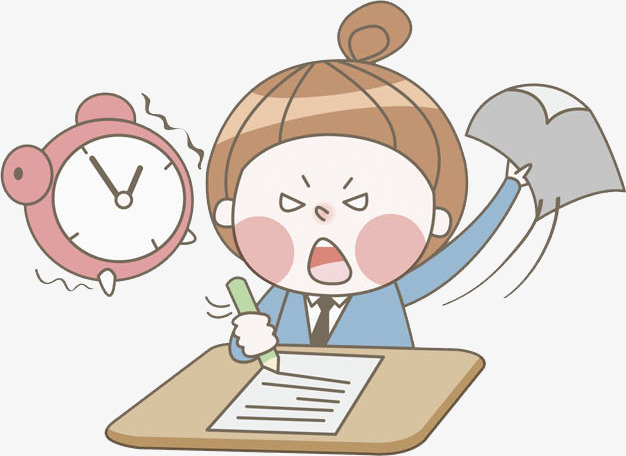 TOPIK, just like your tests in school, is also an exam. 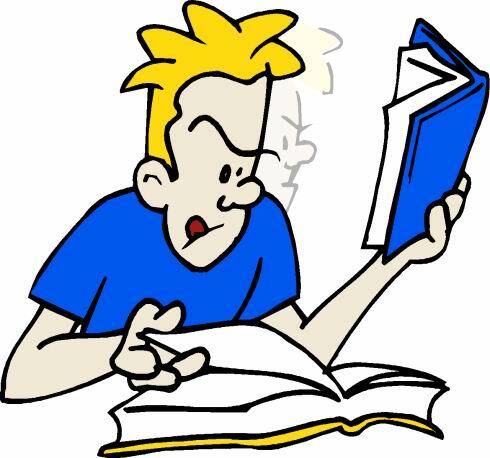 Most of the items are multiple choices depending on the level of TOPIK exam you are taking. If you are unsure of which to choose, eliminate the answers you least think is the correct answer. In the end, you still understand what the choices mean just that you are confused on which one is the best option. 4. Don't get pressured with the time allotment. The more that you think about how much time is left the more that you don't understand what you're reading or writing. 5. Set aside numbers you find difficult. Although you must not be pressured of the time allotment, remember that you have to use your time wisely. If you're having a hard time answering a certain number, skip it first and then go back once you answered the rest of the test.